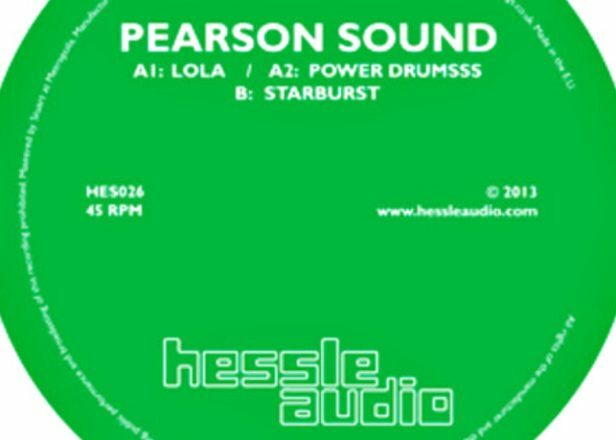 Preview Pearson Sound's forthcoming Starburst EP for Hessle Audio - FACT Magazine: Music News, New Music. 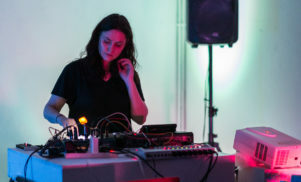 David Kennedy has returned to the label he co-founded with Ben UFO and Pangaea for a three-track EP, his first Hessle Audio release since last year’s ‘Clutch’ 12″. 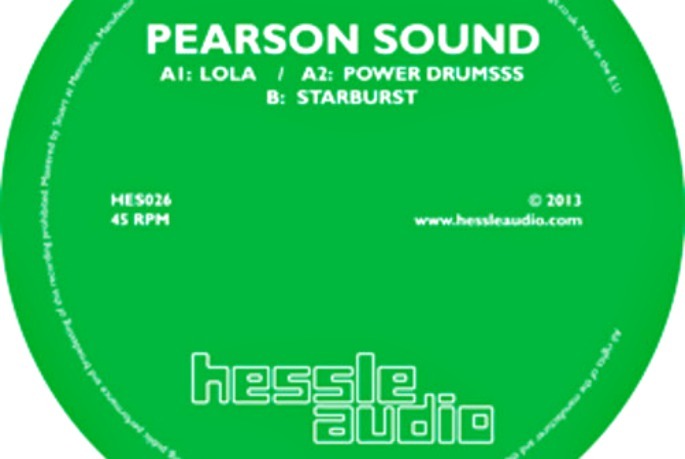 The Starburst EP, which follows his self-released REM release from earlier in the year, is grounded by Pearson Sound’s signature percussion-focused sound, opening with the furtive, dankly tropical ‘Lola’ before ‘Power Drumsss’ topples downwards in an endless spiral of pitch-bent snares. 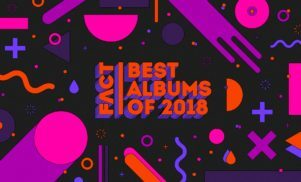 The title track on the flip is the finisher, combining the chilly atmosphere and kineticism of the A-side before switching up into some euphoric Aphexian ambience to close. HES026 is out on 12″ and digitally on November 11, and you can pre-order it now via his Soundcloud. 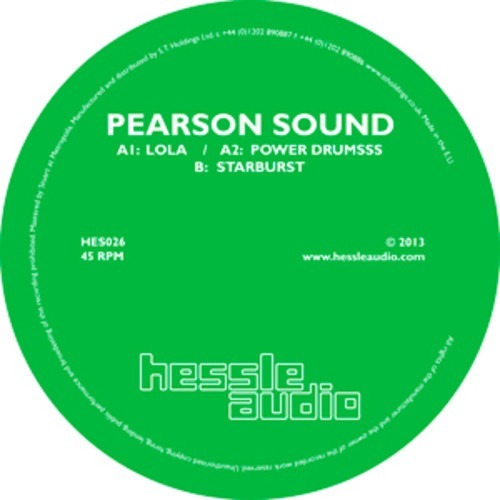 Pearson Sound recently delved into the back catalogue of Dave Huisman to build a mix of music from his various aliases – 2562, Dogdaze and A Made Up Sound.